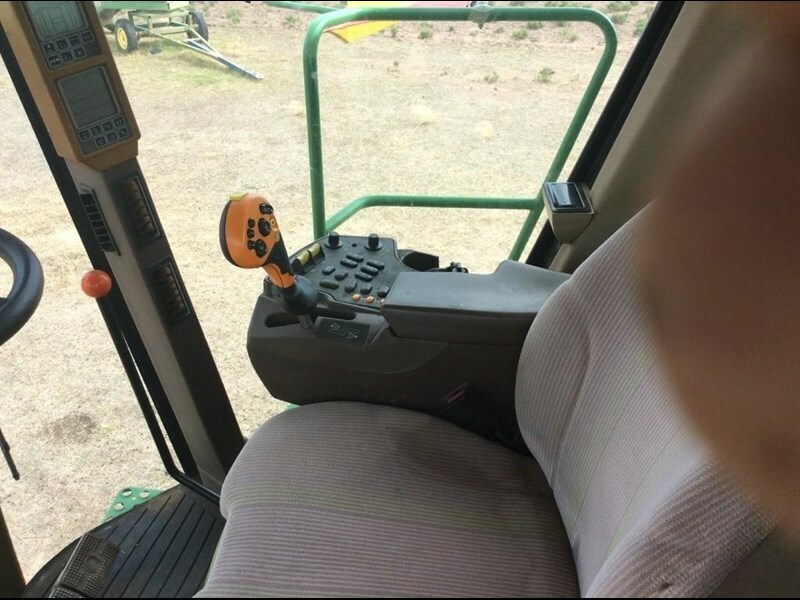 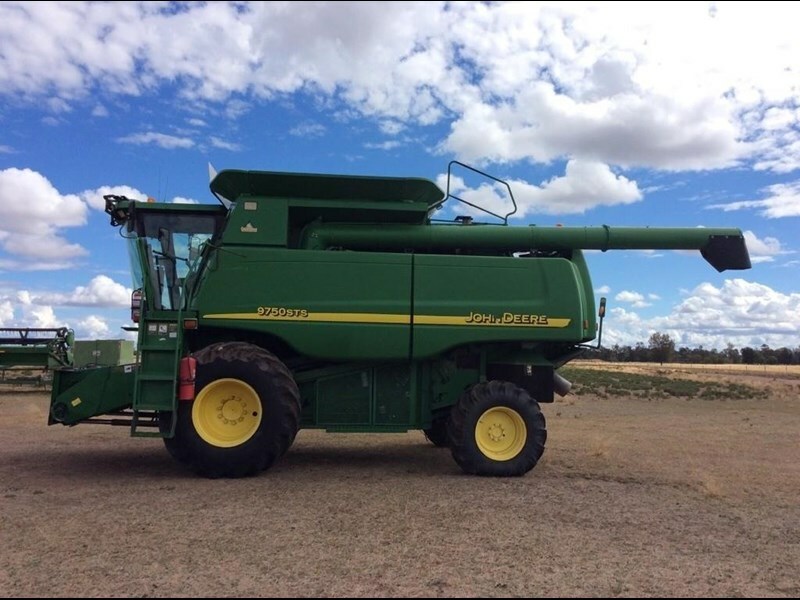 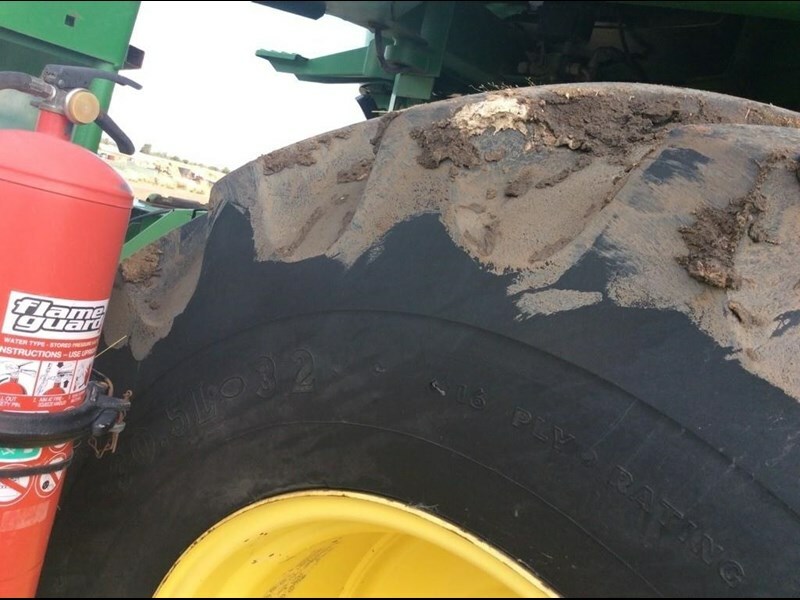 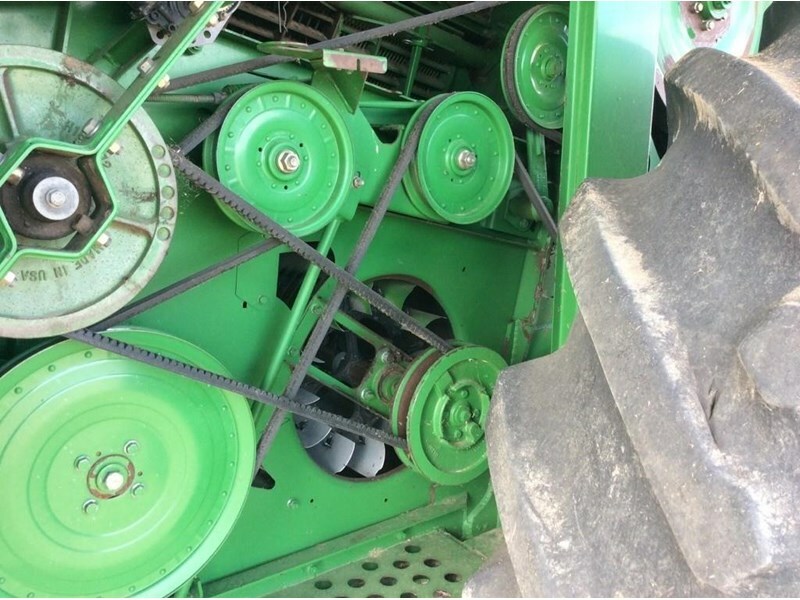 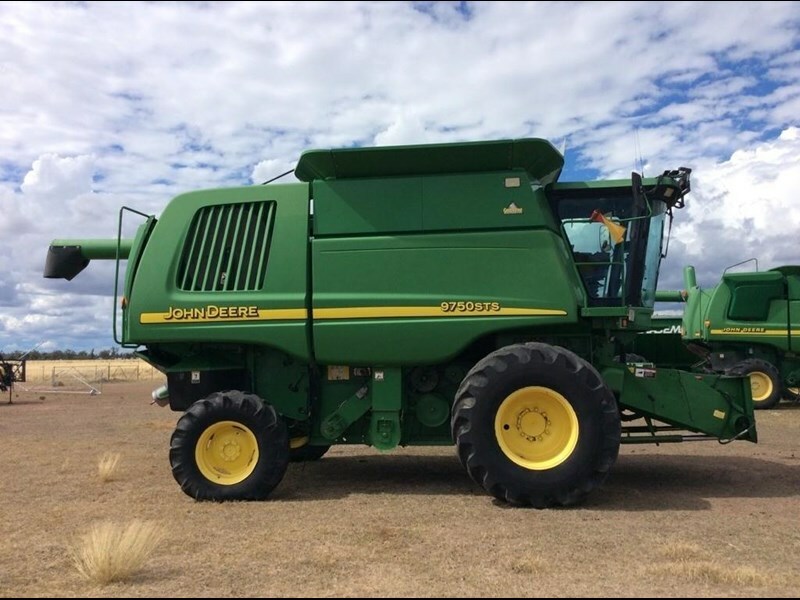 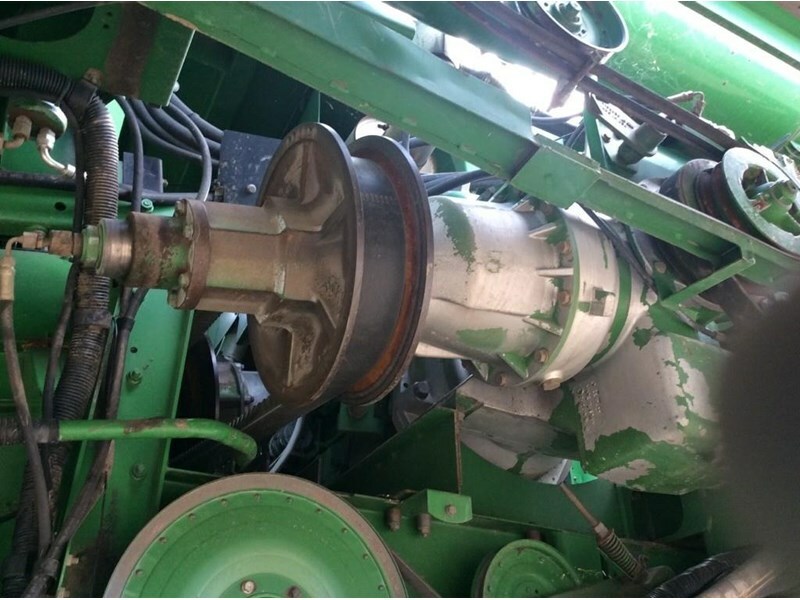 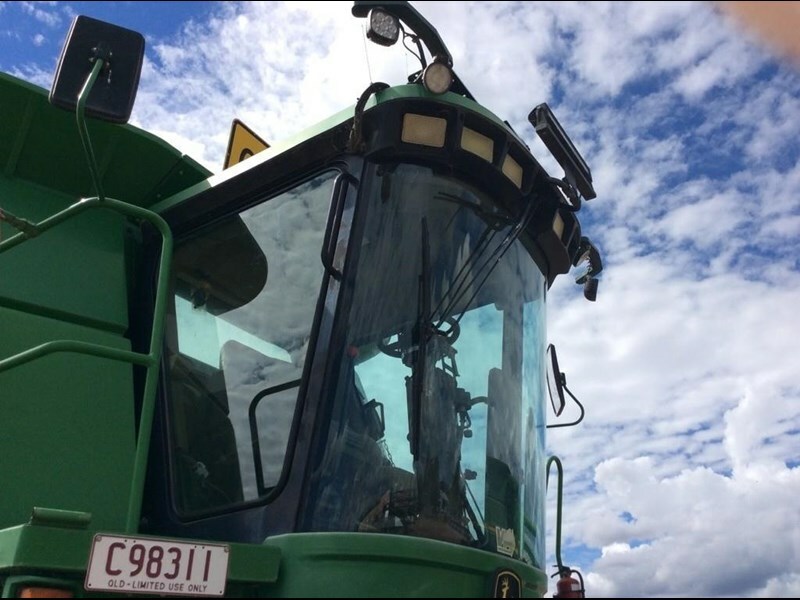 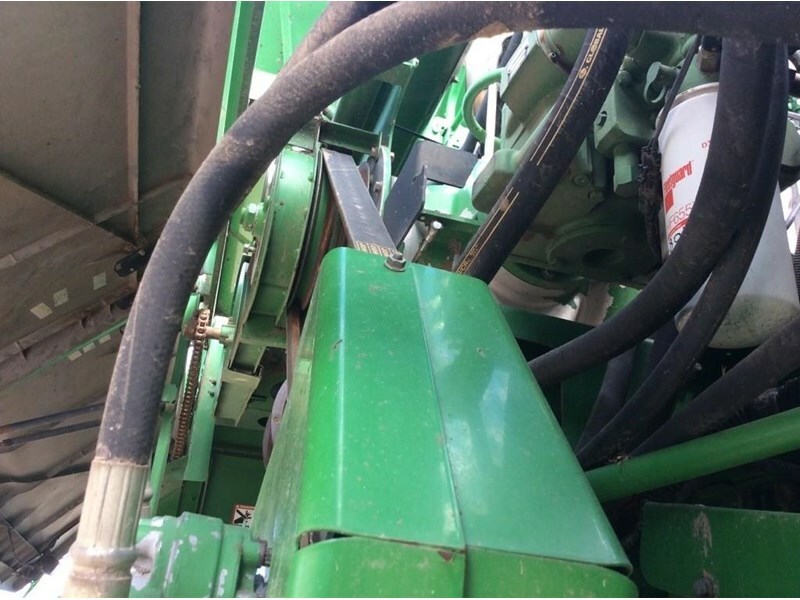 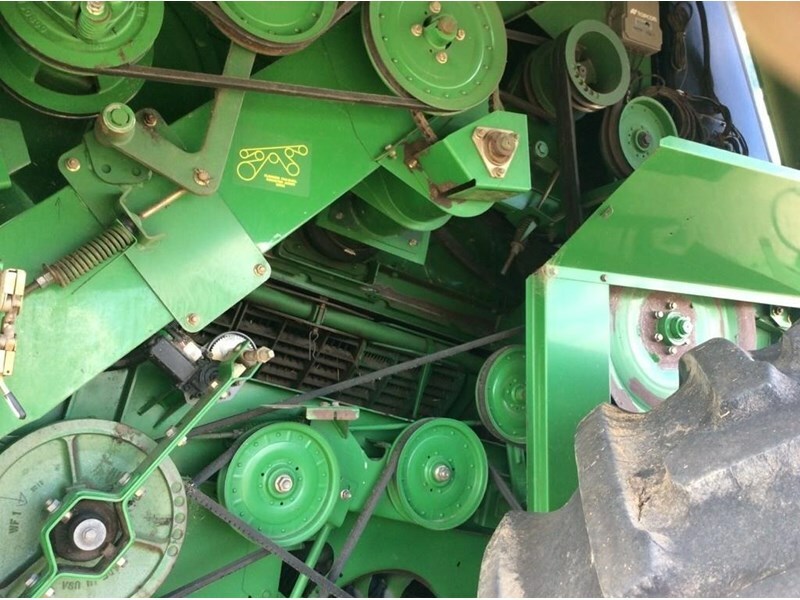 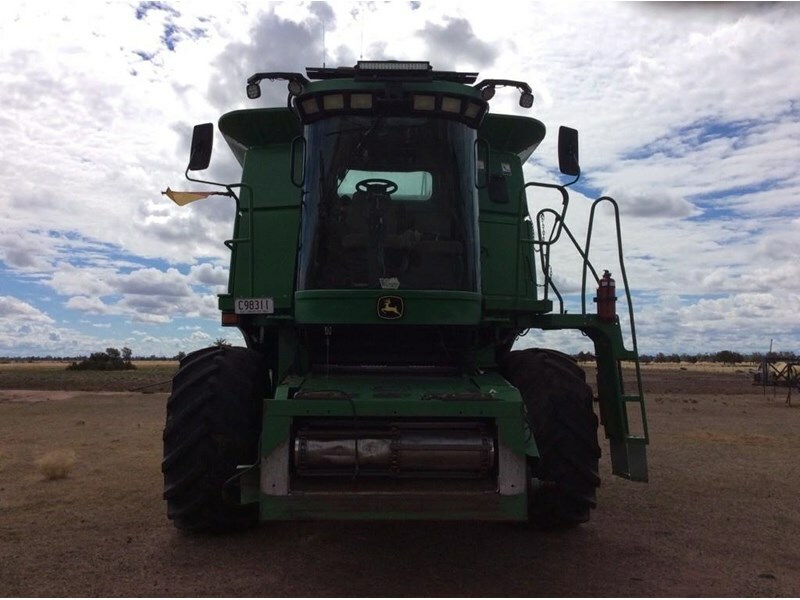 2002 John Deere 9750STS, Header(Combine), Good condition for age. 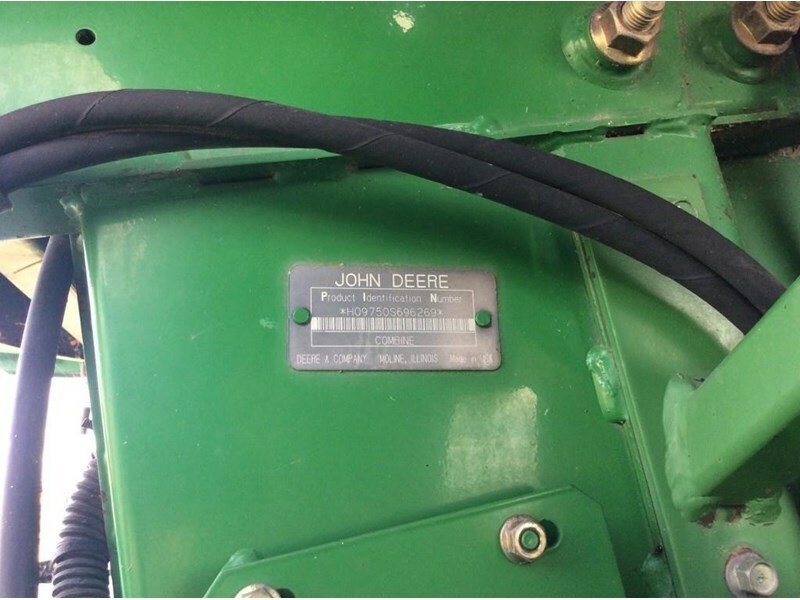 Header and Front, Hours: 6969 Sep Hours: 4398, VIN/Serial #: H09750S696269. 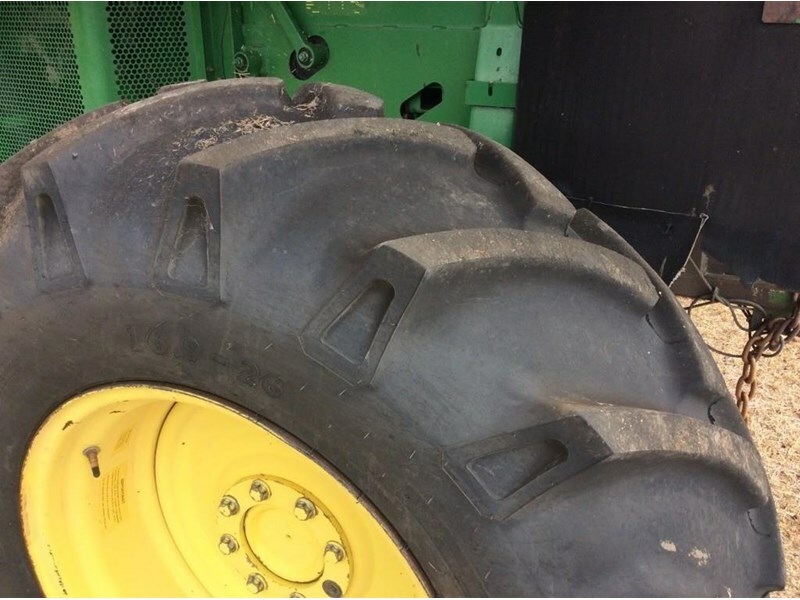 Includes a 936D front (Old matts to be refitted ,removed for off season) Brand new Bottom seive. 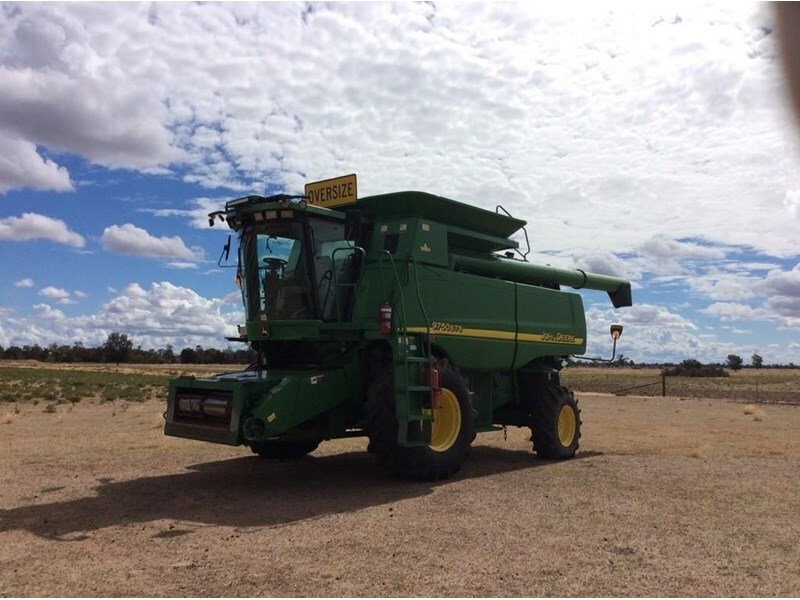 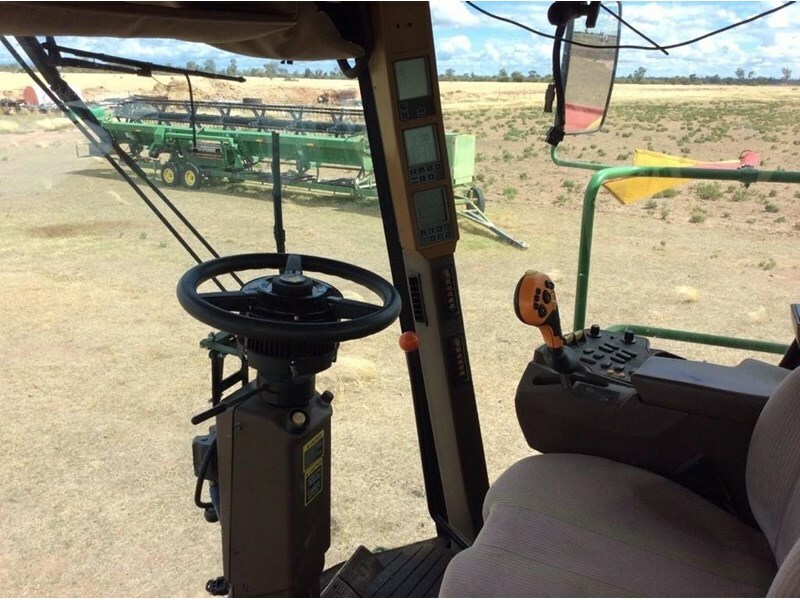 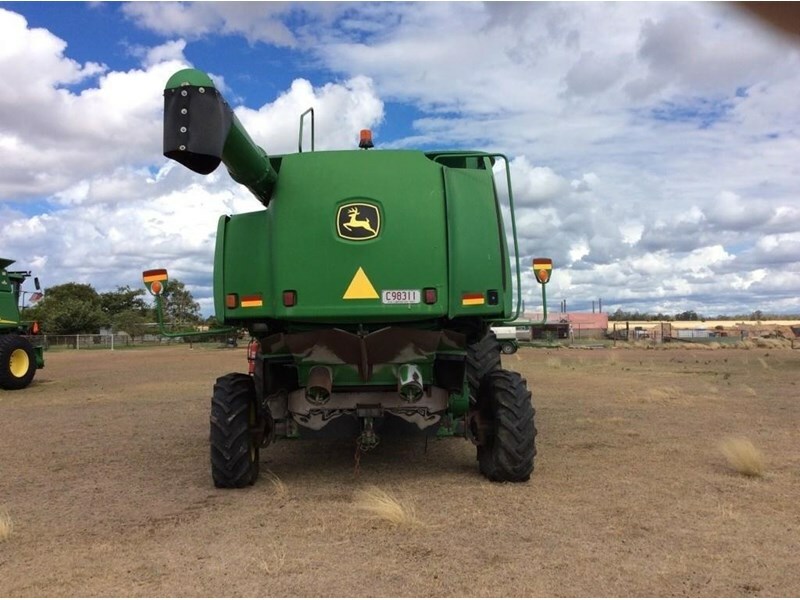 2002 John Deere 9750 STS 5236 Engine Hours, 4024 Sep Hours , Unload Auger Extension, Straw Chopper , 800/65R32 Front Tyres , 18.4x26 Rear Tyres, Very Reliable Machine and presents well.